Sonali Bendre has won millions of hearts and was a charming sensation in the 90s. The Bollywood celebrity continues to rule the block with her enticing fashion statement and that million dollar smile! However, in a shocking turn of events, Sonali was diagnosed with metastatic cancer and spent quite a chunk of 2018 in the USA undergoing treatment. Taking #OneDayAtATime and #SwitchingOnTheSunshine, Sonali along with husband Goldie Behl put up a brave front. In December 2018, Sonali returned to India and has been getting stronger than ever. 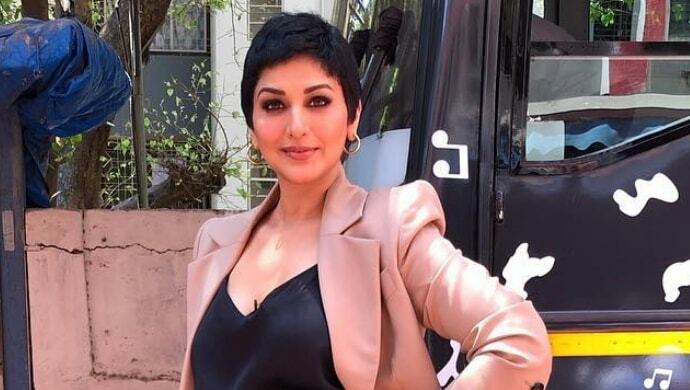 Our sources tell us that the 44-year-old actress is set to return to reality television with dance show Dance India Dance. We hear Sonali will be seen as one of the judges on the show. Although we did reach out to Sonali for a comment, she did not respond to our messages. Guess we will have to wait for an official confirmation to figure out. Notably, before the diagnosis of the big C, Sonali was one of the judges on India’s Best Dramebaaz. 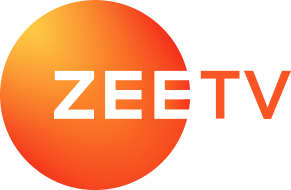 It is a talent-search reality television show on Zee TV which has children between the ages of 4–15 years as the participants. After Sonali quit the show for her treatment, she was replaced by Huma Qureshi as the judge alongside Vivek Oberoi and Anurag Basu. Meanwhile, a leading news portal reported that choreographer Bosco Martis of Bosco-Caesar duo has been approached for the show too. He even confirmed the development in a quote given to the portal. “I was offered the first season, but at that time, I wasn’t sure of entering the world of television. I was focussed on choreographing film songs. The makers have changed the format and I felt the time was right to make a comeback on TV,” shared Bosco. It yet remains to be seen if Sonali and Bosco shall really feature on Dance India Dance as judges or all of this is a fragment of somebody’s imagination. While we keep our fingers crossed, tell us in the comments box below if you’d like to see Sonali on Dance India Dance.